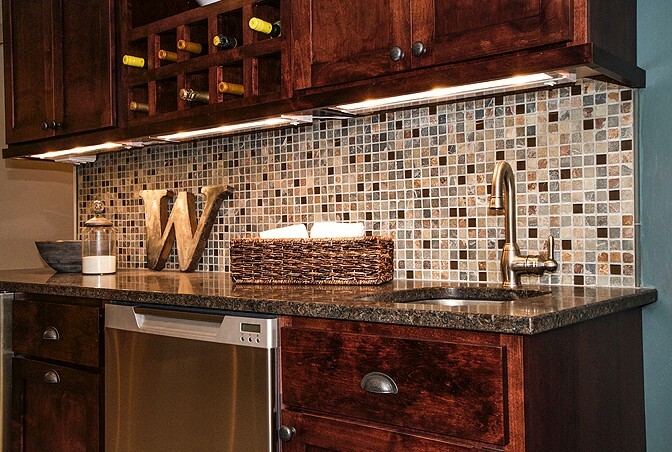 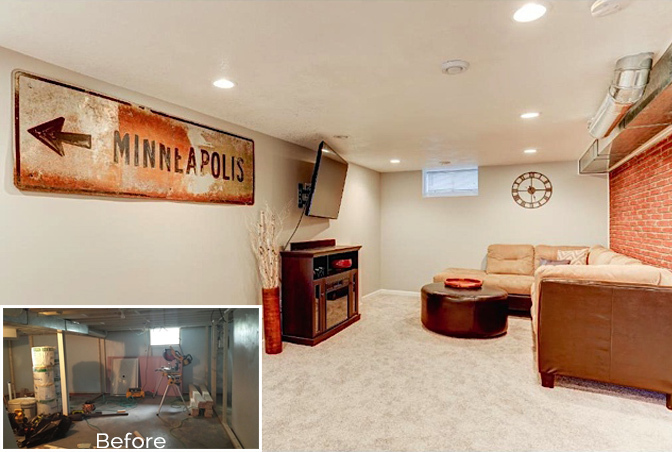 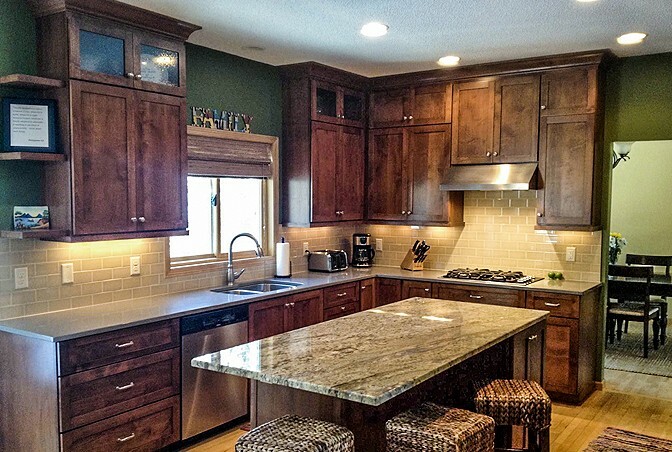 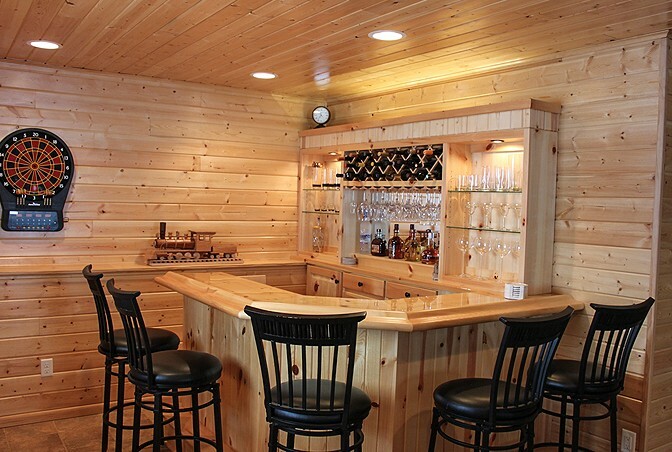 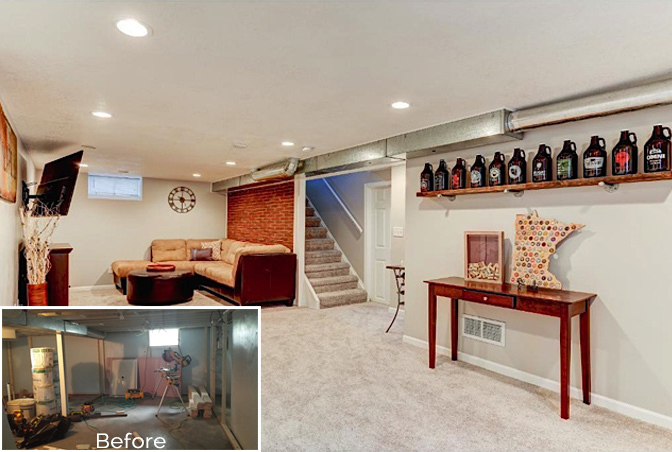 For a spectacular basement remodel in St Louis Park, MN., contact Vick Remodeling at 952-250-2777 to plan your next home project. 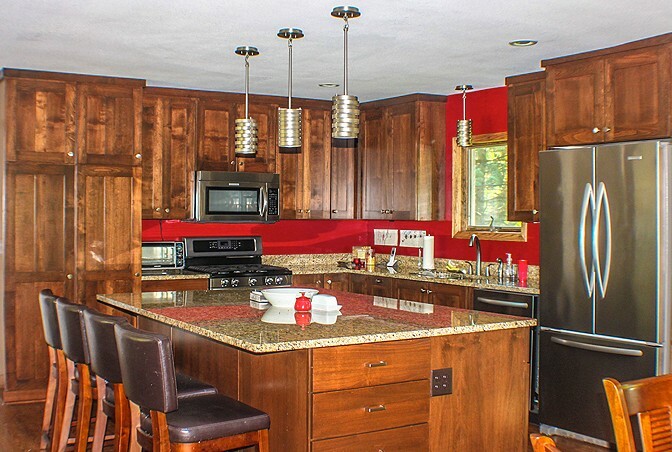 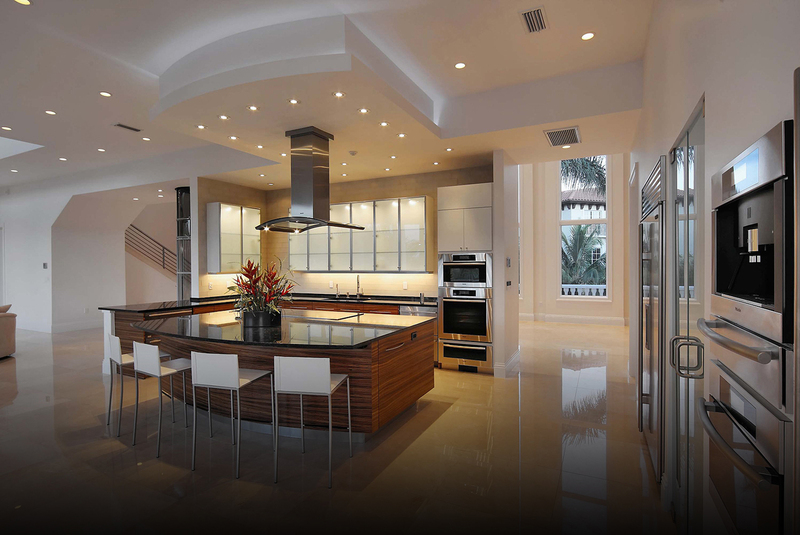 Vick Remodeling performs complete home makeovers, remodel of kitchens, basements, bathrooms and general carpentry services of all types. 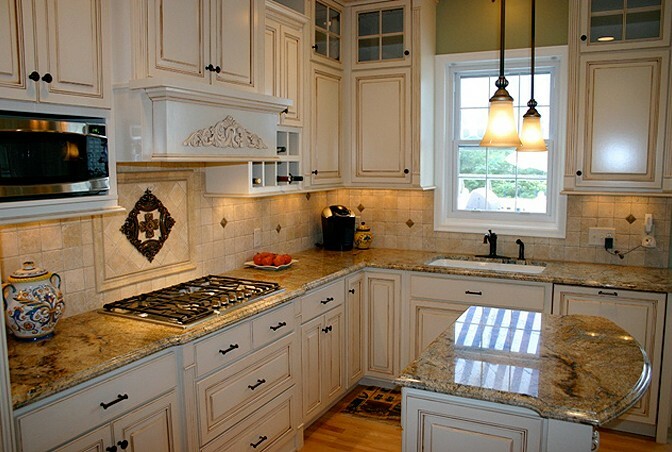 Call a specialist from Vick Remodeling to set up your simple, no-charge consultation to learn what Vick Remodeling can do for you.